Close the gaps in your current benefits program. 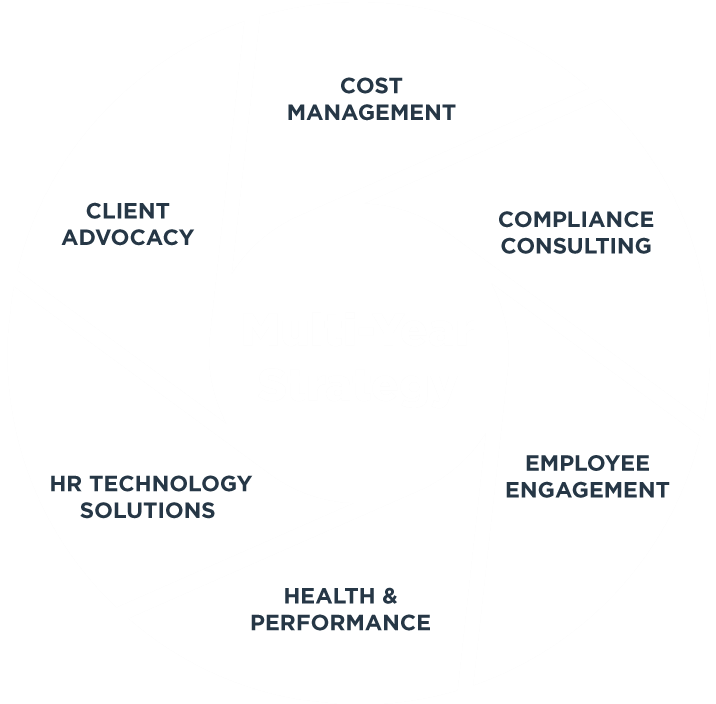 Reduce risk, manage costs and increase employee engagement. HUB can help you do that, and more. Designed for businesses with fewer than 100 employees, our solution gives you exactly what you need — all in one place, hassle-free. Let’s start with a no-obligation assessment of your current benefits program and identify the gaps that are putting your business at risk. What does a complete employee benefits solution look like? We can help you find the benefits that will appeal most to your employees. HUB offers the services and resources of an international broker — tailored for the exact needs of small and medium-sized businesses like yours, and supported by local service. Let’s ensure you have the right solution for today and tomorrow. All it takes is one hour. Together, we’ll compare your current program to HUB Complete Benefits and identify ways you can save time and money, and avoid regulatory fines.